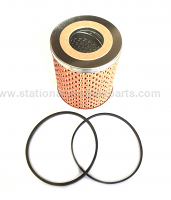 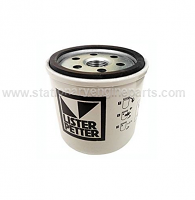 Lister type rocker cover gaskets suitable for use with SR, SL, LD & LR models. 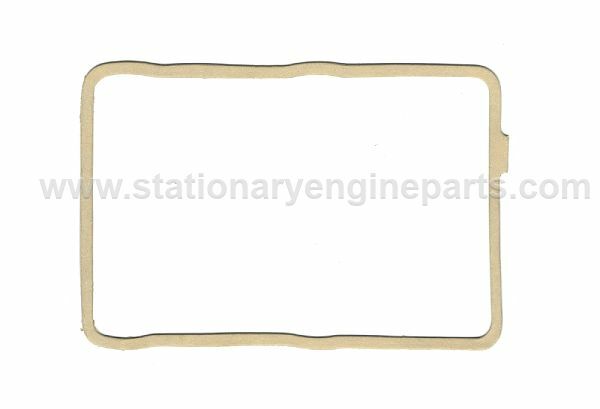 These gaskets are equivalent to Lister Petter part number 201-10510 and are made from a good quality non-asbestos composite material. 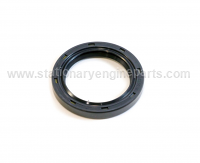 The listed price is for one gasket, if more are required for multi cylinder engines please adjust the order quantity accordingly.